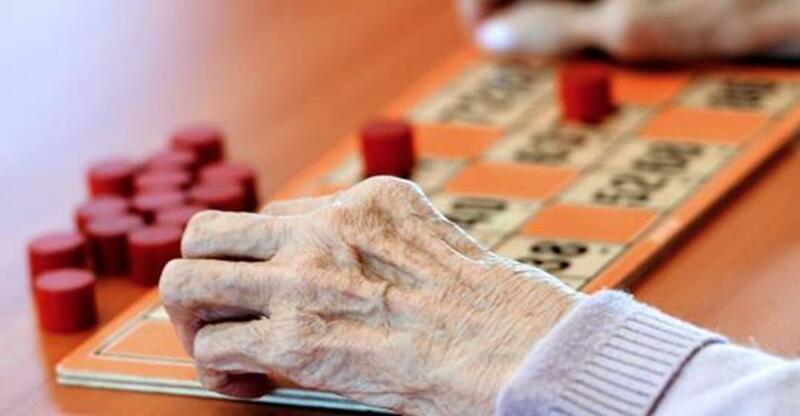 BREAKING NEWS – Rideau Lakes, Ontario, Canada – A bingo game at a long-term care facility devolved into a brawl, forcing police to respond, according to CBC News. It started with a disagreement between two woman – a 79 years old and the other 86 – over a chair, according to Leeds County Ontario Provincial Police Const. Sandra Barr. The two women, residents at an unidentified facility in Rideau Lakes, Ontario, had reportedly claimed the same chair and neither would back down. The dispute between the women turned physical and soon other senior citizens joined in. Barr also stated that several people got punched in the mouth during the free-for-all, but no one got their teeth knocked out because they left them in their rooms soaking in a jar.